Contoy Island Private Boat Tour, discover white sand beaches and palm trees, relax and enjoy the nature of this beautiful island of The Caribbean. 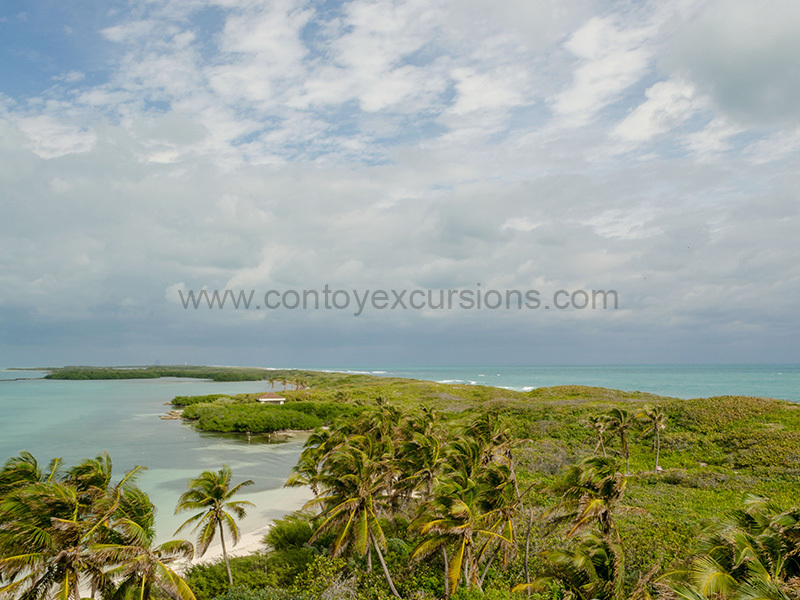 Discover The natural attractions of Isla Contoy. 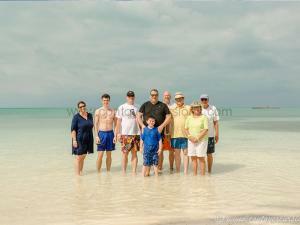 Located at The North East of The Yucatan Peninsula about 23 miles from Cancun. Between 6 to 7 hours. From Hotels at Tulum all way to Playa del Carmen we recommend a 07:00 hrs pick up . If you are looking for a great day with snorkeling and visit one of the beautiful islands of Mexico, therefore, this is the tour you must take. 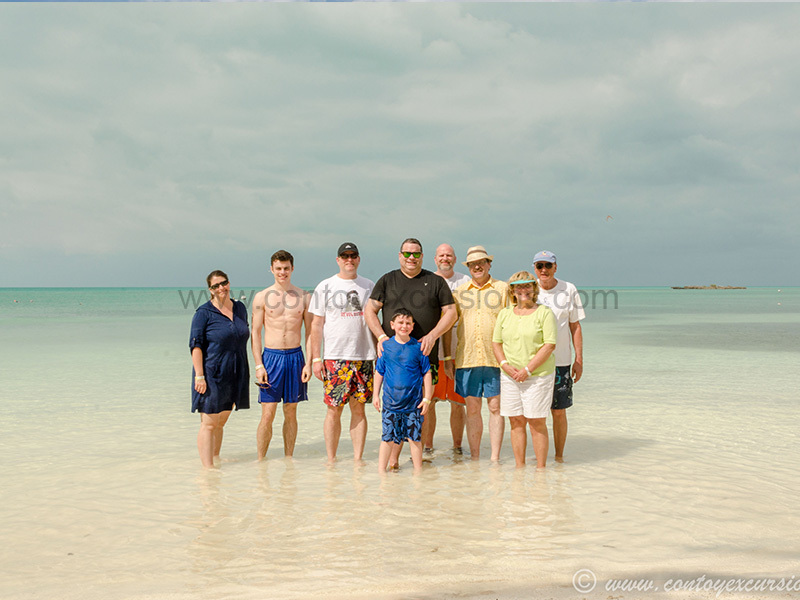 There are many reasons that made this tour one of your vacation checklist items, Above all, provide to your families, friends or couple a great experience at The Caribbean. 8:00 hrs Van pickup starts. 09:00 hrs Arrives to Puerto Juarez port. 09:15 hrs Starts the boat tour to Isla Contoy. 10:10 hrs Arrive at the coral reef for snorkeling activity. 11:05 hrs Snack time on board. 11:10 hrs Transfer to Isla Contoy. 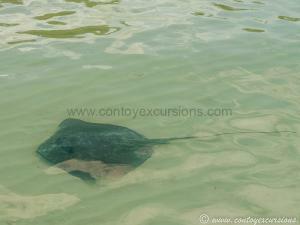 11:15 hrs Guided visit at Contoy Island main attractions. 12:00 hrs Lunch time at local restaurant(Vegan option available). 14:30 hrs Transfer back to The Puerto Juarez port. 15:30 hrs Van Transfer back to the hotel. Arrival time to the hotel depends on your hotel location around 16:00 hrs. Hotel to Puerto Juarez round trip transfer. Snorkel gear(lifejacked, fins and mask). Lunch at Isla Contoy(grilled fish, cevivhe & chicken sandwiches). From Cozumel we recommend the 06:45 hrs ferry transfer to Playa del Carmen, for 7:45 hrs pickup at ferry port. Certified guide with more than 10 years of experience will explain the history and the interesting FAQS of Isla Contoy. 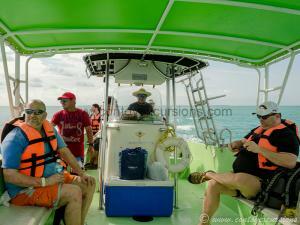 Our local expert will be also assisting you during all tour with the best personalized service. White sand beaches 100% nature adventure!